As her due date draws ever nearer, Anele Mdoda is reminiscing about her exotic babymoon. 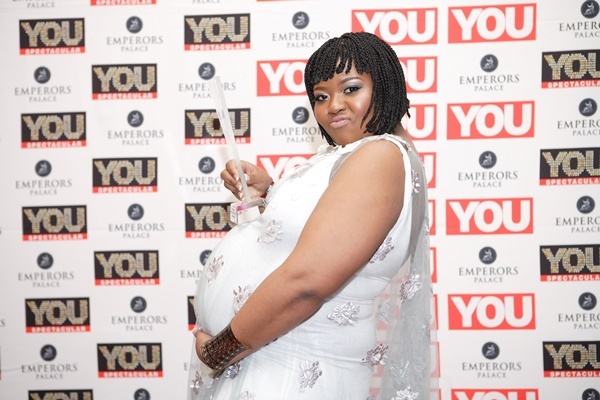 As her due date draws ever nearer, Anele Mdoda is reminiscing about her exotic 'babymoon'. On a babymoon in Thailand earlier this year. The 94.7 host posted a photo from her holiday in Thailand from earlier this year. Fiercely private Anele has yet to confirm the identity of her beau, but the handsome gent in the romantic snap clearly adores the radio host. She revealed she was expecting at this year's YOU Spectacular Awards in June, where she won the Favourite Radio Personality Award. “How do you feel?” YOU Spectacular host Anne Hirsch asked Anele when she collected her trophy on stage. Though one thing is for sure: we can’t wait to meet the little one.